Dr. Gayle Tate will be the focus of a comedy roast Saturday, April 16 at the Arts Center of Cannon County. In case you didn't know, a roast is an event in which the guest of honor is subjected to good-natured jokes at their expense. So be ready to laugh, cry and laugh some more with a side of laughing. 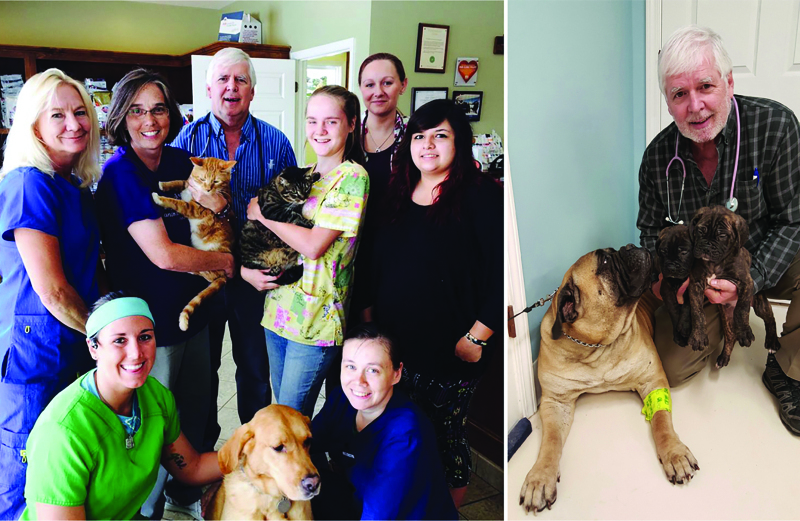 The purpose of the event is to thank Dr. Tate and his veterinary staff for their commitment to Cannon County and surrounding areas through Cannon County Animal Clinic.